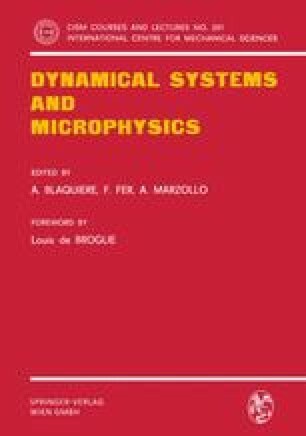 Dirac’s canonical quantization is studied in the general framework of symplectic Mechanics. Existence and uniqueness of such a quantization are investigated. Particular attention is paid to R2n: in particular it is proved that there is only one canonical quantization which recovers the usual spectrum of the harmonic oscillator.